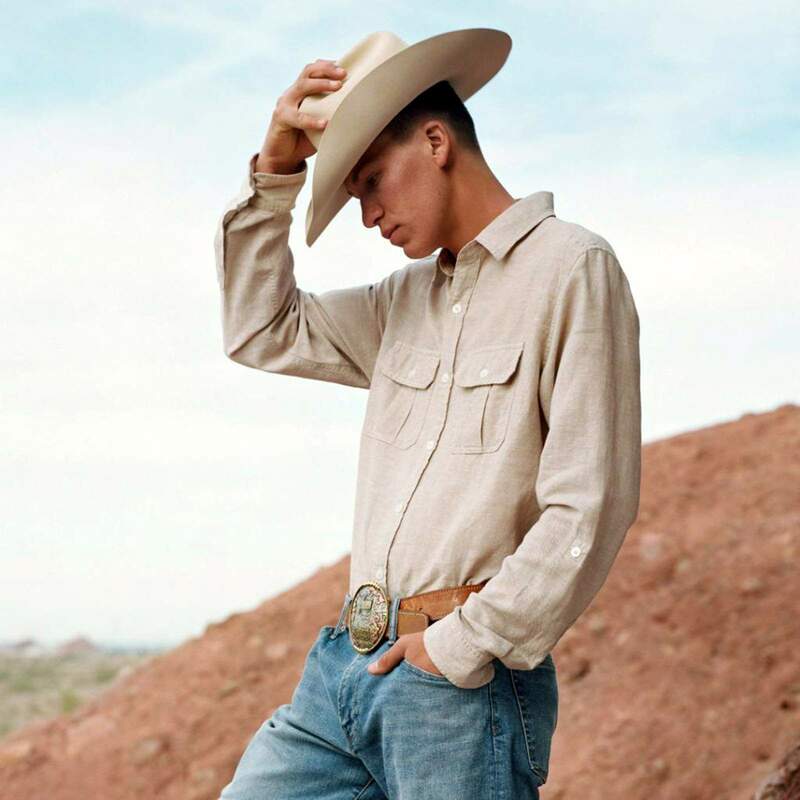 Chance Hine, a Bayfield-area roper attending New Mexico State University, says shooting a GAP ad campaign was fun, but he plans to keep roping and attending college. Sitting in the stands at a roping in Albuquerque this winter, a group of women asked him if they could take some photos of him for an ad campaign for GAP, the San Francisco-based clothing company. “Are you going to pay me?” was his response. His mother, Jennifer, who was there to watch him compete, talked to them further to make sure it was a legitimate inquiry. He and his mom decided it was all right, and the company representatives took a few photos of the Ignacio High School graduate. The next day, a professional photographer met with him and said he wanted to set up a photo shoot. The shoot at the Phoenix Zoo took a couple of hours. Hine attended and roped at Central Arizona College, and just transferred to New Mexico State University in Las Cruces, where he’ll continue roping for the college rodeo team. All of the young people featured in the GAP campaign are real folks, not professional models, according to AdWeek. Hine said the ads have been noticed by people he knows in the area, but he hasn’t been stopped in the street or anything like that. He’s not trading his rope for a modeling career, he confirmed. He did get paid for the modeling job. “This is definitely a one-time thing,” he said.